In today’s dwindling economic world education has become the only safe investment that is going to pay you off in times of need. It is the only resource through which a country can attain some sustainable development. 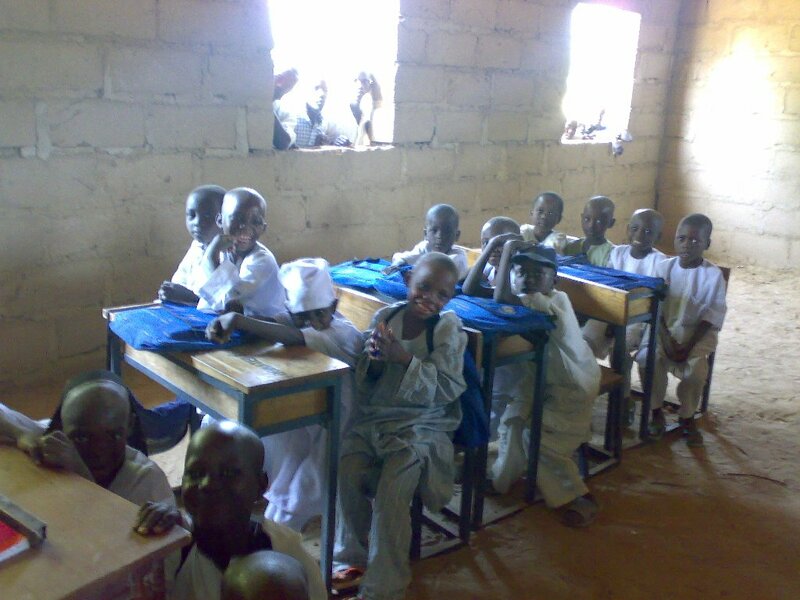 However, in places like Nigeria the condition of education is regrettably poor. In Nigeria, there are three levels of learning, primary, secondary and tertiary levels. In fact the nursery is the first level that comes before primary but most of the families in Nigeria are so poor that they cannot afford to send their wards to the nursery schools. The primary level starts at the age of 6 years and the child graduates 6 years later, at the age of 12 years, and are awarded the First School Leaving Certificate. Primary education in Nigeria is free and compulsory. Even though the parents have to bear the expenses of the uniforms and the other charges levied by the schools, the government pays for the education. The secondary level girls and boys are usually sent to separate schools. But there are co-educational schools as well. After successfully completing of each phase which last for 3 years the student are awarded with Junior Secondary School Examination and a Senior Secondary School Certificate respectively. The education system in Nigeria does not provided much scope for regular higher education. Therefore the interested students are becoming more and more interested in the online learning programs. Through them the student are able to fulfill their dreams without having to spend a fortune on it.